1SaleADay is having an awesome Flash Deal today on their Tanzanite Jewelry Collection!!! 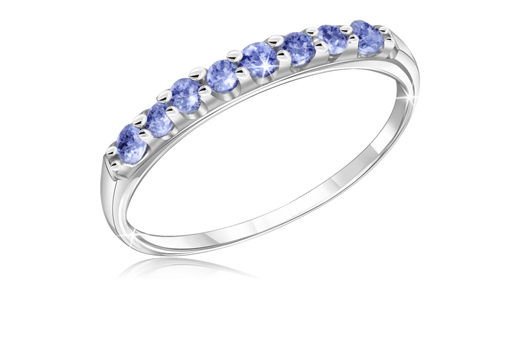 This beautiful 1/4 Carat Tanzanite Sterling Silver Anniversary Band is only $12.99!!!! Regular Price is $259, that's a savings of 95%!!!! There's only a little over 7 hours left in this sale so hurry! Check back daily for new Flash Deals!! !